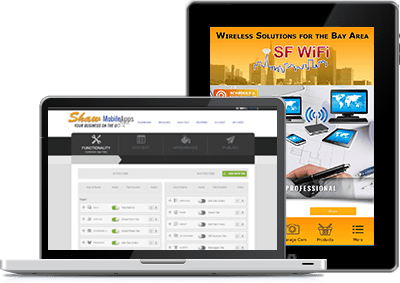 Shaw Mobile Apps | Marketing your business on the go. Shaw Mobile Apps goal is to help your businesses grow through affordable mobile marketing! 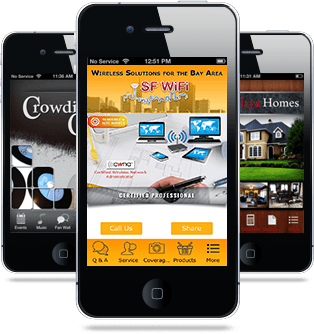 Create a complete mobile marketing strategy for your business for less than the price of a newspaper ad. Couldn't be easier! Need to change content in your app? No problem. Log in to your Shaw Mobile Apps account, make the change, and your app is instantly updated. We provide access preview your apps, as we build them online or from your iPhone, iPad, or Android device. Customize every pixel inside your mobile apps within minutes using our pre-built designs or a custom look. Shaw Mobile Apps allows you to create native apps for iPhone, iPad and Android. Shaw Mobile Apps is more affordable than a newspaper ad and shows a huge return on investment for your business.